Known for his prolific solo and collaborative career in the southern rap genre. In 2015, he released his mixtape I Tried To Tell Em, which appeared on nationally known hip hop sites WorldStarHipHop and HotNewHipHop. His breakout came in 2014 with the release of his mixtape Dollar For Hate, for which he won a NOLA Hip Hop Award for Mixtape of the Year. His hit single "Moolah" peaked at #85 on the Billboard Hot 100. 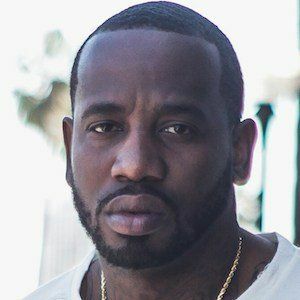 In July 2015, he was profiled in the hip hop magazine XXL. He was born Theodore Jones in New Orleans, Louisiana; he lost most of his possessions during Hurricane Katrina. He collaborated with Juvenile on his 2014 mixtape Dollar For Hate.